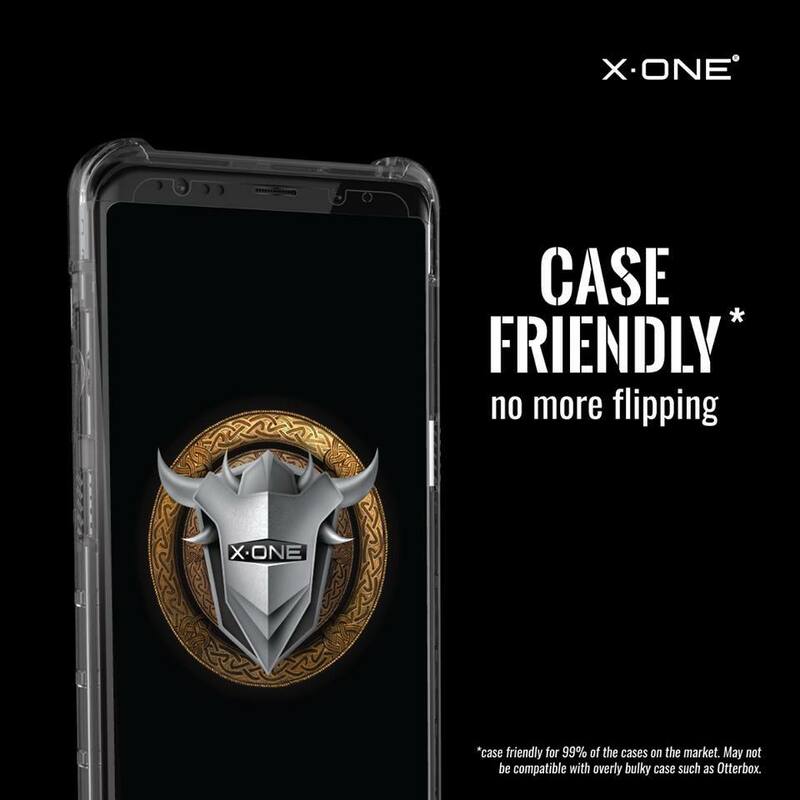 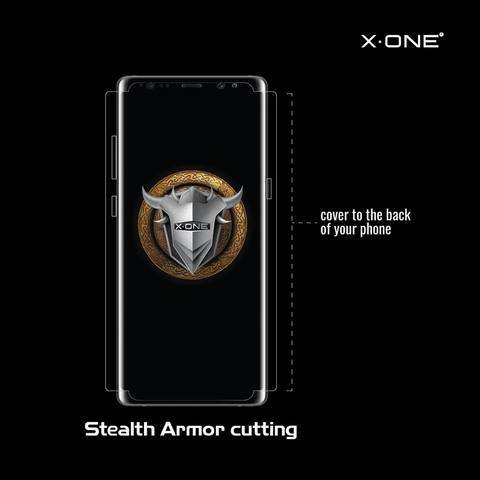 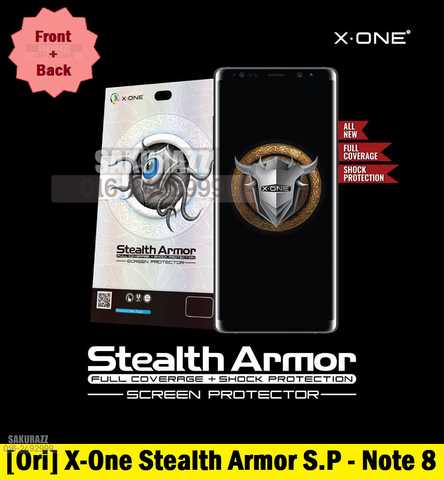 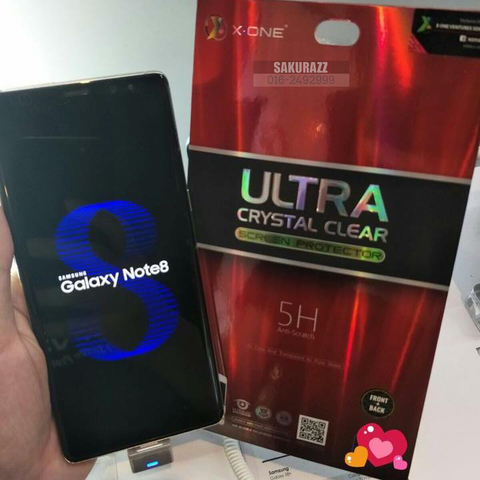 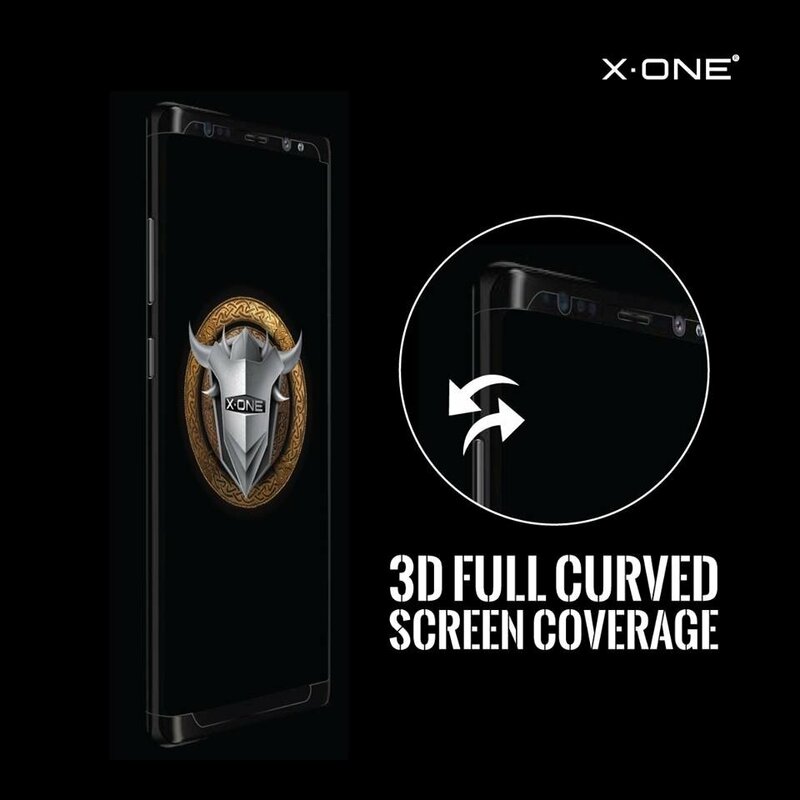 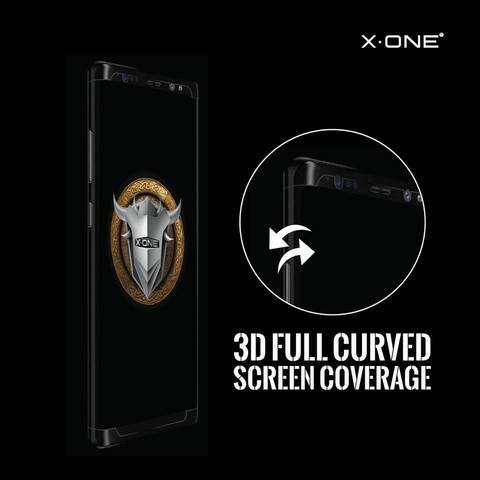 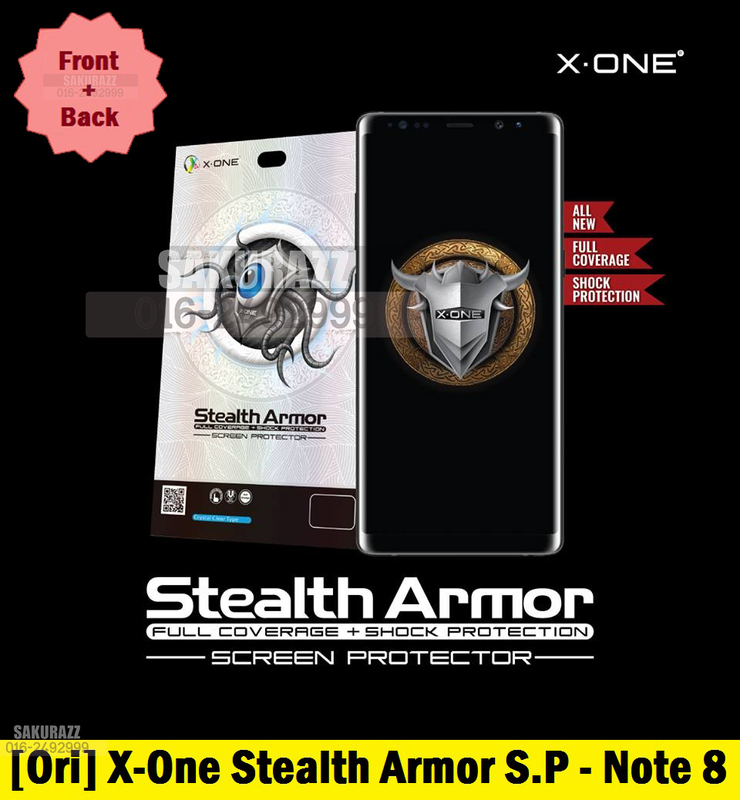 X-One 5H FRONT and BACK Stealth Armor Series Full Edge Wrap Seamless Screen Protector for Samsung Galaxy Note 8 (Case Friendly) (HD Clear) – Sakurazz - Where Service Matters. 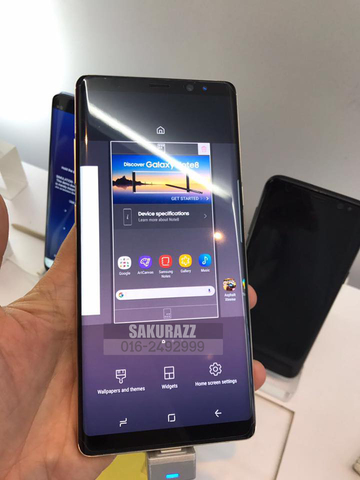 100% maintain Note 8's superior touchscreen sensitivity. 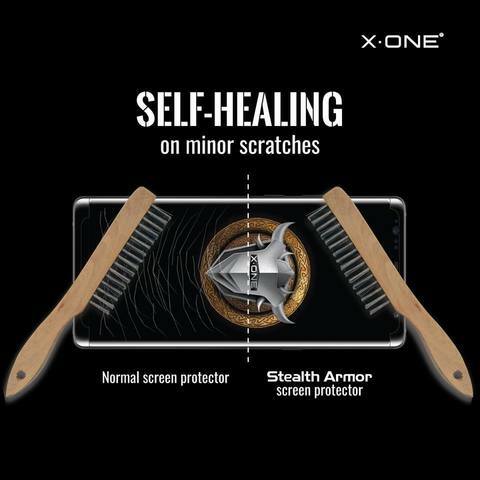 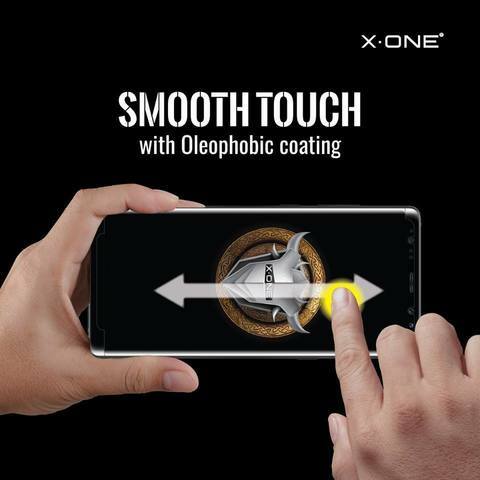 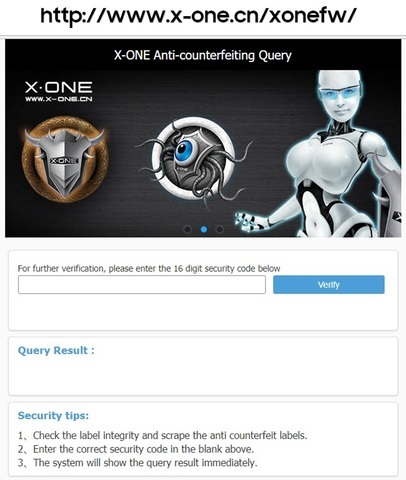 One of the world's leading screen protector brands in nano-silicon shock absorption technology. 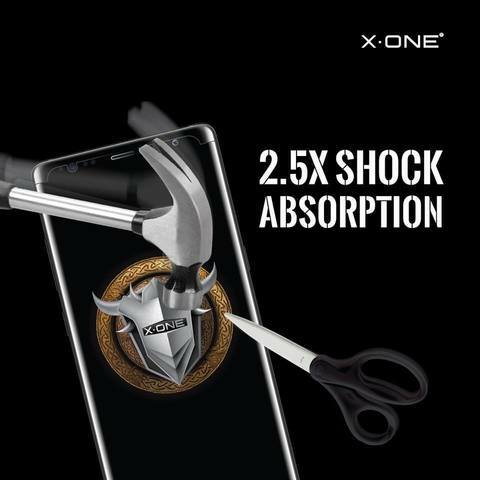 Product quality and real performance certified by SGS and TUV - world's leading certification firms.